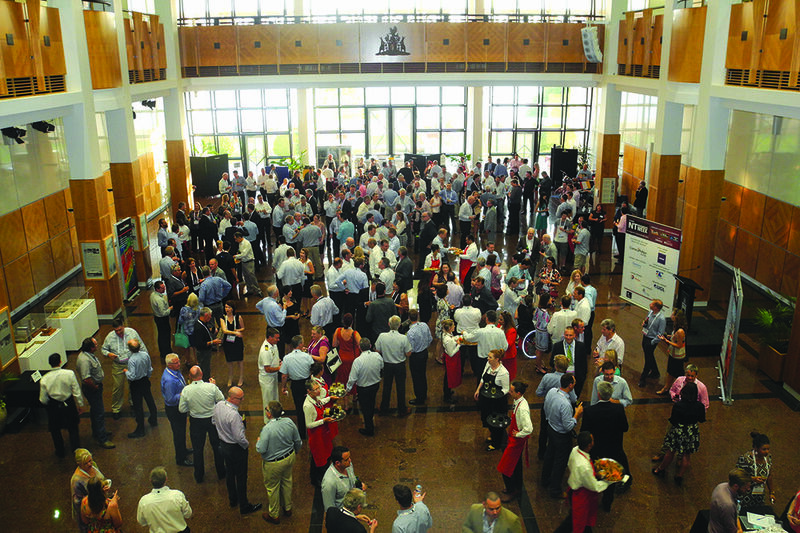 Enjoy the picturesque surroundings and gorgeous view of the Darwin horizon at Parliament House as the Chief Minister welcomes attendees to the 10th Annual NT Resources Week. Join everyone attending NT Resources Week for a social evening of networking over a lavish dinner and drinks reception. *Dinner price per ticket: $200 + GST. 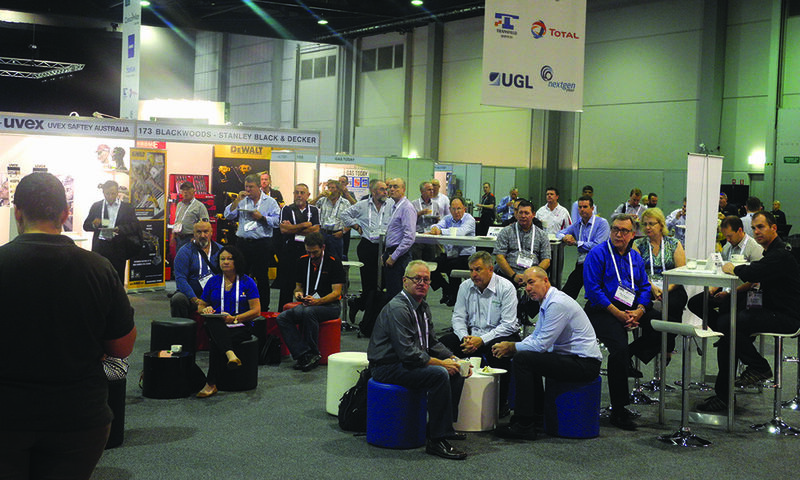 Browse through exhibition & arrange business meetings all over a refreshing beverage. 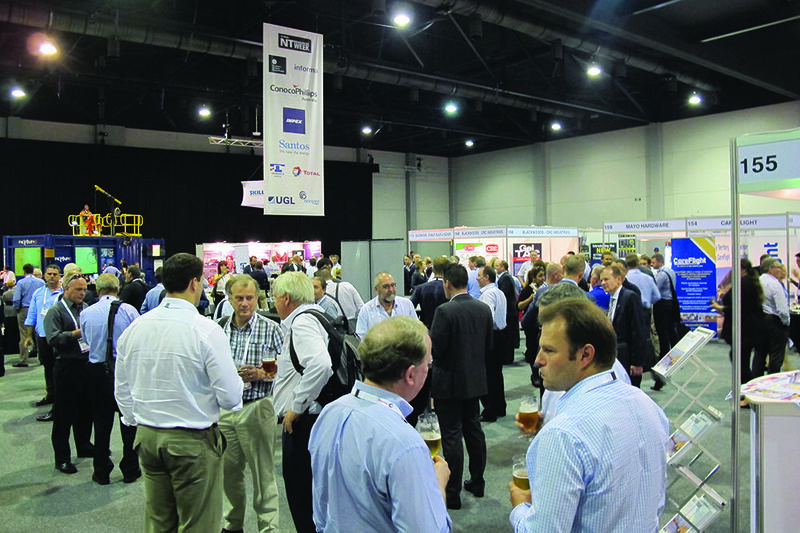 Ease into the morning of day two of conferences with food and drink from the breakfast buffet whilst perusing through the expo. The perfect way to start the morning’s proceedings. 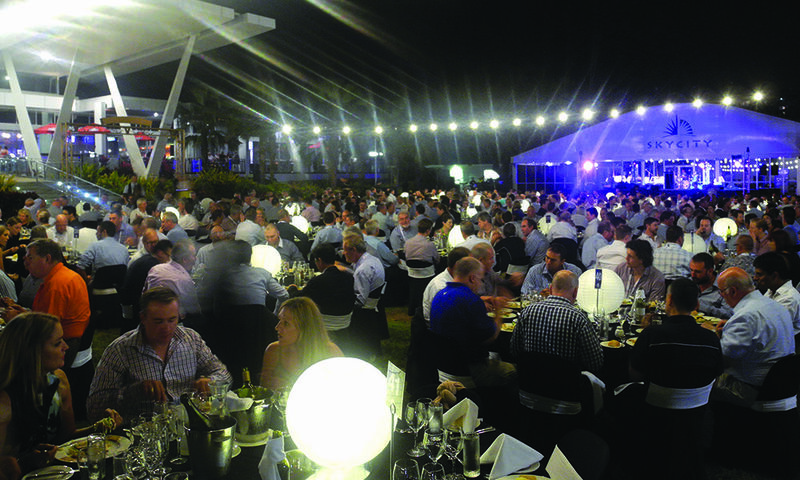 Join us for the perfect close to the NT Resources Week by taking in the famous Darwin sunset over drinks and nibbles and the best views Darwin Harbour has to offer – including getting up-close to the INPEX and Darwin LNG Plants. 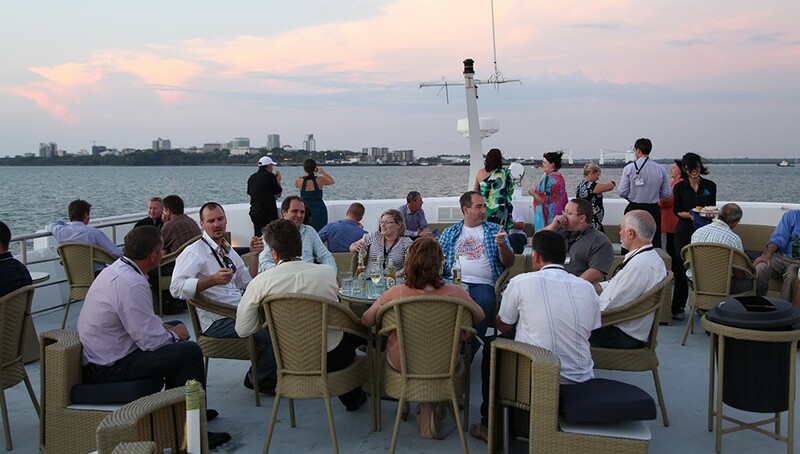 A fantastic way to unwind after the event with some last chance networking.